PC Landscapes are pleased to announce that we have been awarded a BALI award in the Domestic Garden Construction – over £250k category. We would like to thank all of the team who worked on the garden through the rain, sun & rain again to produce a high standard of work. 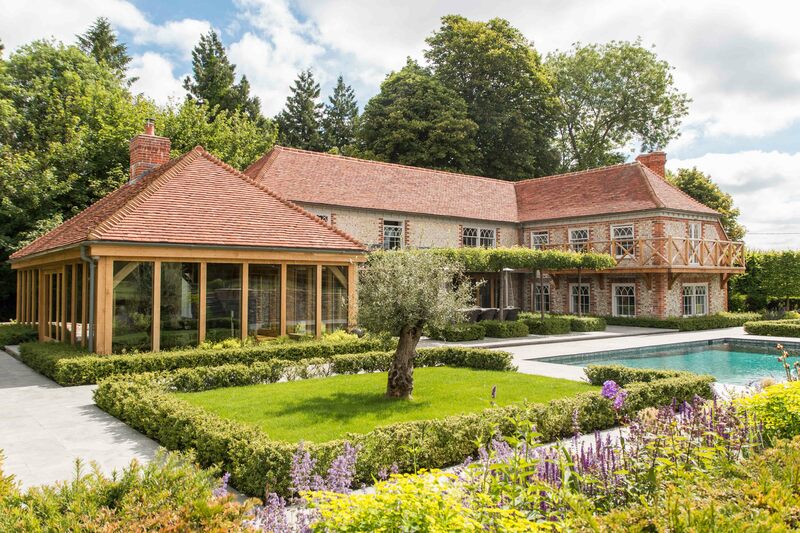 The garden, designed by Annie Pearce, was constructed over the course a year and included re-grading of existing ground, limestone paving, retaining walls, timber decking and planting.